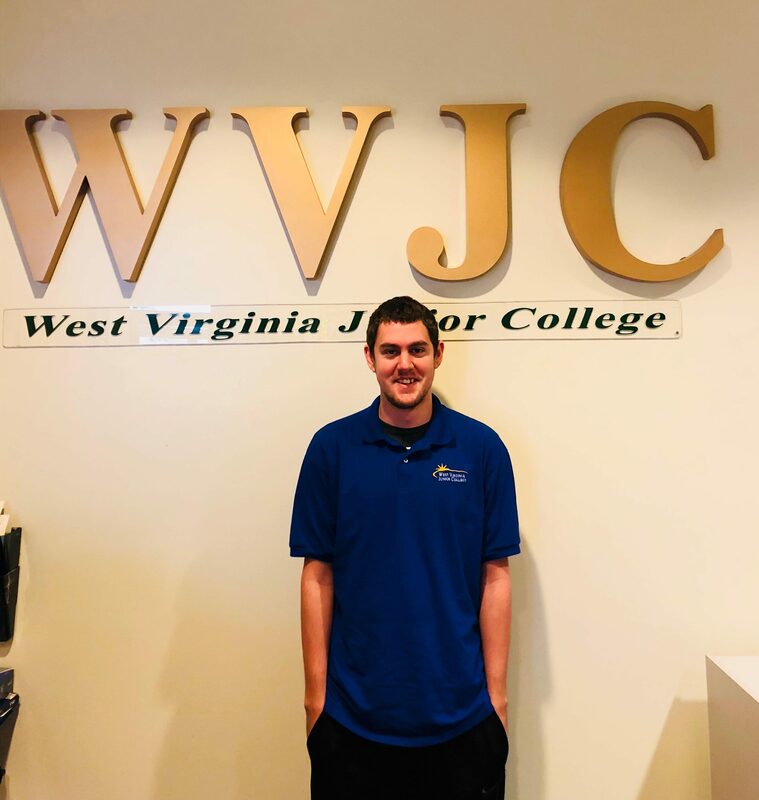 Brandon Hardman started attending West Virginia Junior College-Bridgeport in the IT (Information Technology) program in June of 2018. Before attending WVJC, he worked at the Dollar General store in Mount Clare, WV. A few of his favorite things include helping his family, playing video games, spending time at the beach, and he definitely has a sweet tooth. He loves Snickers, Paydays and Reese’s but there is nothing better than any chocolate candy filled with caramel. “It’s the greatest thing on the planet”. On a perfect day he would like to wake up to the smell of the ocean and spend the whole day swimming in it. He says he is definitely a beach bum at heart.